Hello and welcome. 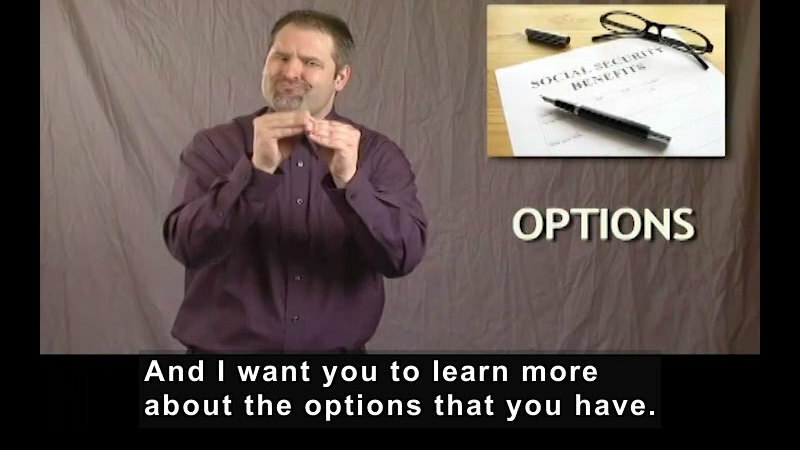 My name is Todd and I will be the narrator for this video series. These videos are all about getting a job and they're organized into six different categories and each of those categories will focus on a different aspect of getting a job. As I've talked and thought about getting a job, it's made me think back to when I was fairly young, just fourteen. I wanted a particular job and I applied to work at a place called "Scamp." It was a summer camp, and I applied for the job to work specifically with the deaf children at the camp. I applied and was hired for the job and worked there for one short month. But I have to tell you, it was a lot of fun and a really good experience for me. And over the years as I've matured, I still look back to that first job that I had at Scamp and I realize that it was a very important time for me. A period of growth and maturity for me and I grew in several different ways. Of course it was my first job so I didn't know quite what I was doing, but I learned about job responsibilities and duties and improved upon a number of different skills that I had. I also grew just in terms of my experience there. I understood how to behave on the jobsite; how to work with other people, and how to give and get respect from my supervisor. And these skills that I built upon helped me as I pursued other jobs in the future. Let me talk about the titles of the six different categories of videos that we have in this series. The first is about Getting a Job and it talks about your journey towards employment. The second category is about Your Rights and Responsibilities. 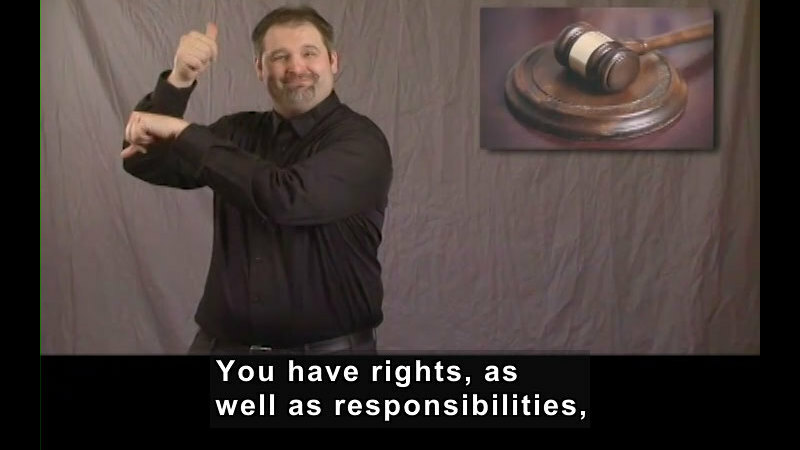 It talks about the laws that are in place and the rights that you have according to those laws and the responsibilities that they require of you. The third category provides an Introduction to Vocational Rehabilitation, otherwise known as Voc Rehab or VR. And this category also talks about One-Stop Career Centers. 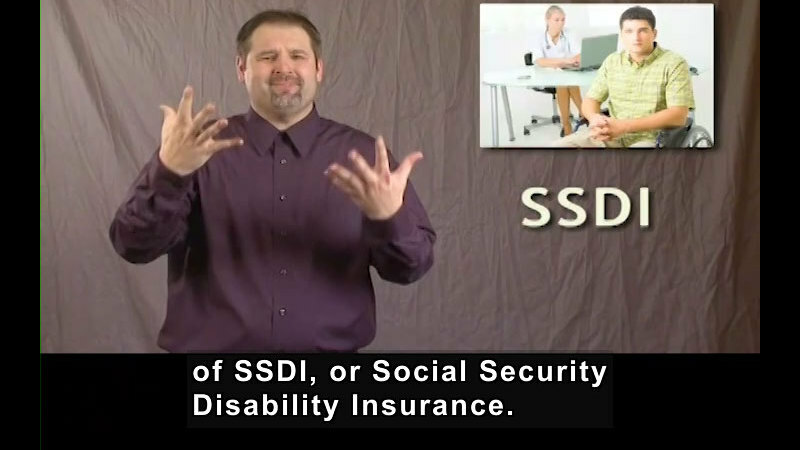 The forth category in the series talks about the Social Security Administration and the programs that it has in place to support your employment. The fifth category goes into Your Job Search and how you can be successful at finding a job. And the sixth category talks about your Attitudes as well as Skills and what types of attitudes will help you in your job search and which attitudes will not help you on the job. It also talks about various skills; those that will help perhaps make your job search more easy and those that will not make your job search more easy. You can watch these videos in the order that they appear in the series, or you can select which video is of most interest to you. 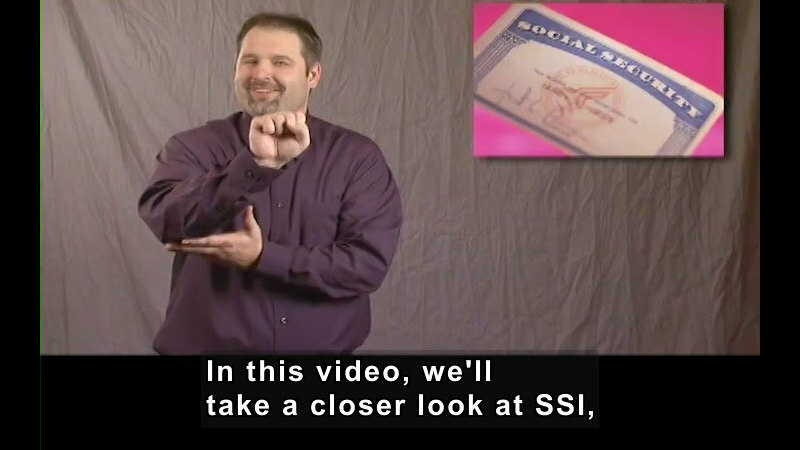 In each of these videos, you'll see information presented in three different ways. I'll be signing in American Sign Language, and there will be voice over audio presented as well as closed captioning. And you can choose for yourself which of those features works best for you. 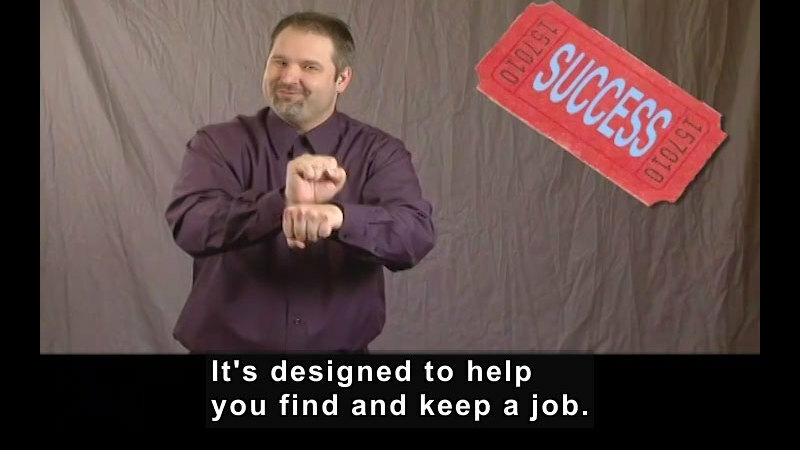 Throughout this video series, we'll be referring to a number of different websites, phone numbers and documents that will assist you on your journey towards employment. But as you watch these videos, you don't need to worry about writing down these websites or phone numbers. You'll be able to locate them online and you can do so by going to the PEPNet website, clicking on the Getting a Job video series, and all the information is there. If you look under Supporting Documents,that will bring you to a number of different video clips according to the categories that I've just described. You can look at the topic that you're most interested in getting more information about and by clicking on it; it will bring you to the various websites, phone numbers, and documents that pertain to your topic of interest. Now it is up to you to determine which of those documents will be most helpful to you. Once you've selected the documents that you feel will be helpful to you, we suggest compiling all of those documents into one place or file that we call a Job Search Portfolio. And the Job Search Portfolio will help you along your journey towards getting a job. So, are you ready to learn more about getting a job? Well go ahead, select one of the videos and begin your journey towards making your dreams come true. This introductory video provides an overview of the series. Viewers are asked to think about their past experiences related to finding a job. Part of the "Getting a Job" series.